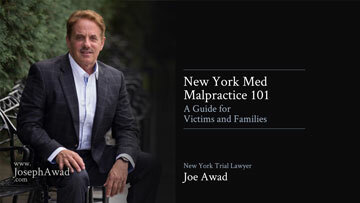 Joseph Awad founded and leads a first tier New York serious injury and wrongful death law firm. 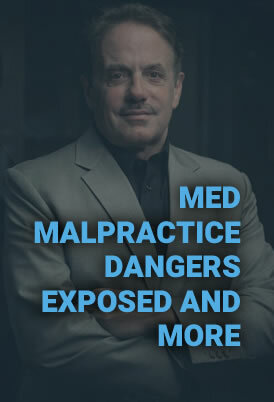 He focuses his professional life on helping victims and families harmed by profits-before-patients hospitals, reckless doctors, and the misconduct of medical firms and pharmaceutical related specialists. 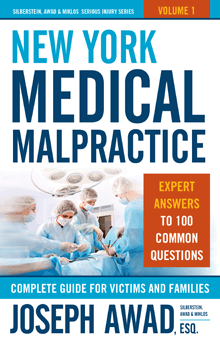 Super Lawyer® Awad's extraordinary track record of jury vedicts and settlements in a difficult and complex medical malpractice, personal injury, and wrongful death cases includes more than 50 victories exceeding $1 million - exposing medical misconduct daily in New York courtrooms and securing full compensation for the injured. 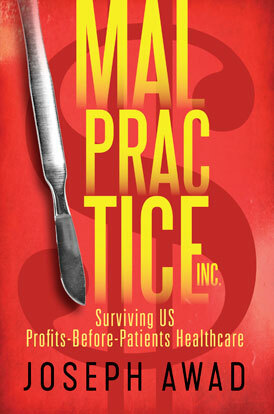 Joseph is a frequent speaker on the topic of how profit and loss focus drives deadly healthcare decisions, and his prescription for change resonates with audiences of every sort, including a recent national MENSA conference keynote on the topic. 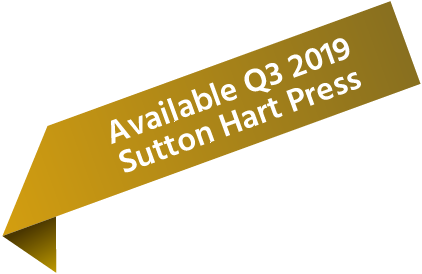 His second book, Malpractice Inc. - Profits before Patients Healthcare, launches in Q3 2019 through non-fiction publisher Sutton Hart. Joseph is a regular resource for local and national media outlets, covering his high profile cases and sharing his insightful expert legal commentary and advocacy.